Let's start this off by talking about a demo Quantic Dream released over 6 years ago, a lot of you may remember this but some may not! 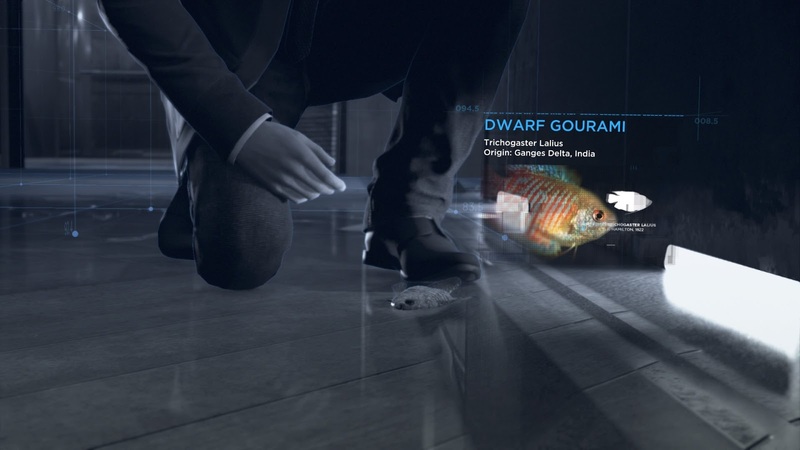 Quantic games developed a character named Kara who was obviously an android/synth but within the demo, after being created she is disassembled due to being comprised even after passing the questions but when she said she was scared she was put back together and sent off to be sold, now if you look at Detroit Become Human you will see they finally put Kara in a game! It took long enough, to be honest, I was waiting a long time to find out what will be made of her or if they were just teasing us with what kind of things they can create. The video which you kind find on YouTube states that the footage is a prototype running in real time on PS3 and that its only a concept not taken from any software title currently in development so I guess at the time she was just a small part of an idea makes me wonder how long they worked on coming up with a story to go with Kara. Quantic Dream games are all very unique from each other but yet all have the same kind of elements when it comes to gameplay and solving things, I like this as its a familiar thing that I'm used to even though the controls can be awkward at times but what you need to remember is its an interactive game so just pressing one button would be too easy. Making us turn joysticks and press a button over and over again whilst holding a trigger button makes us think a little faster. 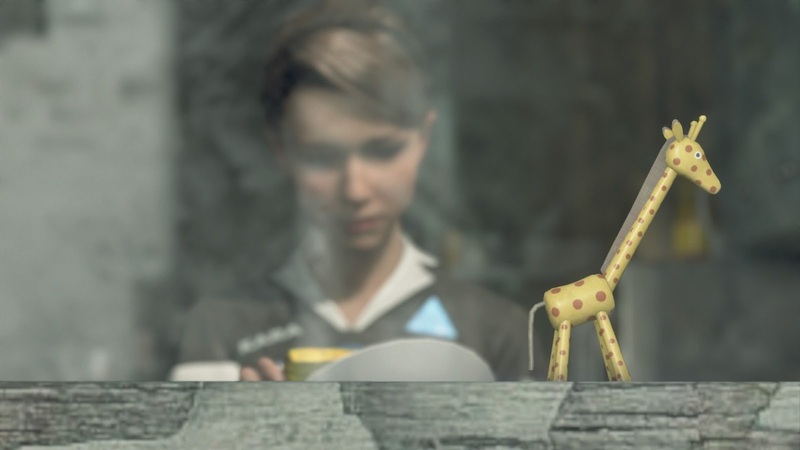 I have seen a few people saying that Detroit: Become Human is just like any other Quantic Dream game but I personally don't think any of them are the same, the only similarities would be the button system. 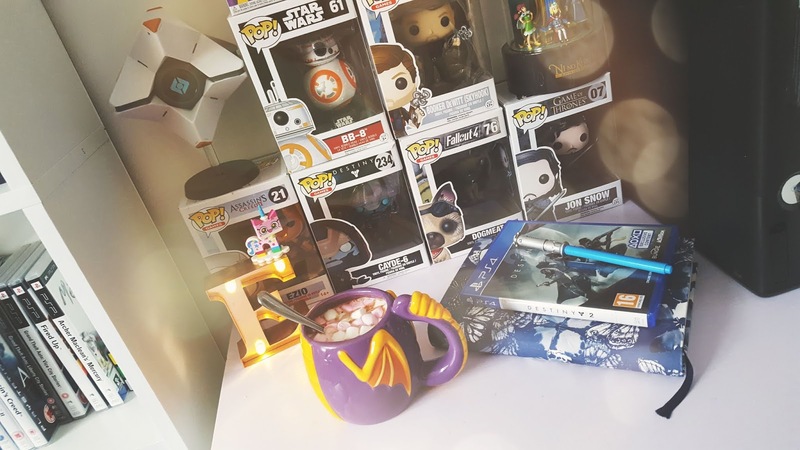 I came late to the Quantic Dream games but I've slowly fallen in love with the lifelike characters and how they are able to bring a story to life, the voice acting helps a lot with this too. 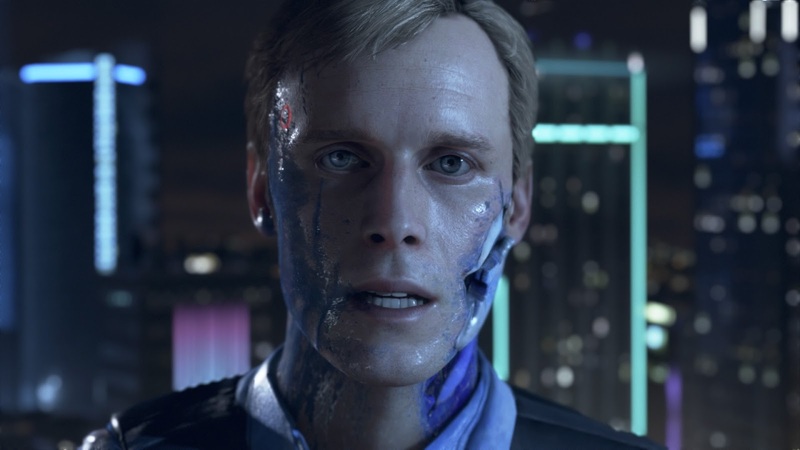 There are three different stories within this game all from three different characters, this is what sets it apart from other games I have played, Heavy Rain did something similar but it would always come back to the story of Ethan Mars whereas Detroit: Become Human makes us focus on these three androids/synths. The story focuses on them fighting back and wanting to be treated fairly, they want equal rights. The androids weren't made act this way or to even think, they turned into Deviants when something inside them made them see that the way they were being treated was wrong, they broke free from the way they were meant to function and started to think for themselves. For most of the world this was a problem and meant that they would have to do everything themselves, they relied on androids/synths to look after their children, clean their homes and workplaces, even to cook for them etc so essentially they were slaves to the human world and they soon learn where they wanted to fit in, in this big mess of a world they lived in. 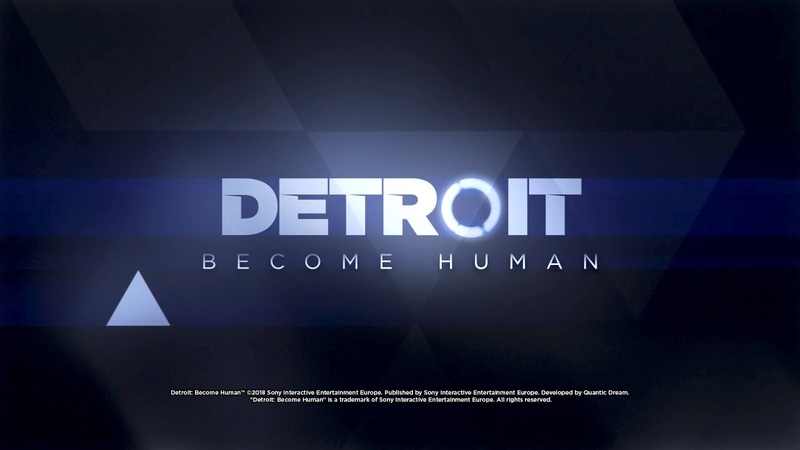 Detroit: Become Human throws you into the deep end and within the story, you find yourself in a lot of bad situations some of which you may not make it out of, the game has a lot of different endings and whatever you choose to do throughout the game will decide your fate. 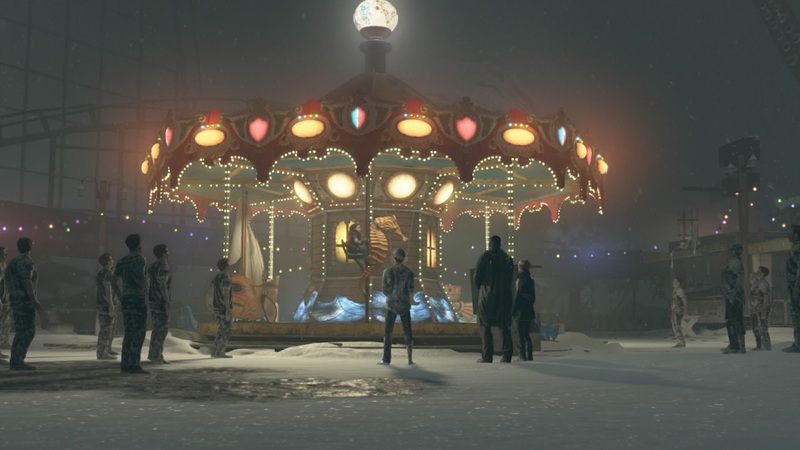 On my first run through I managed to make sure I kept the three main characters alive and the ending was a good one but I'm intrigued at what the other endings will be so that I can experience more of the game and its features. 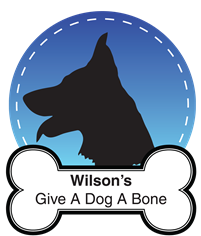 What I liked about the story was that it made me think about my actions, their story made me want to try and help them and get the humans to listen to what their message is but humans can be very stubborn at times and it was going to take a lot of willpower to be heard. 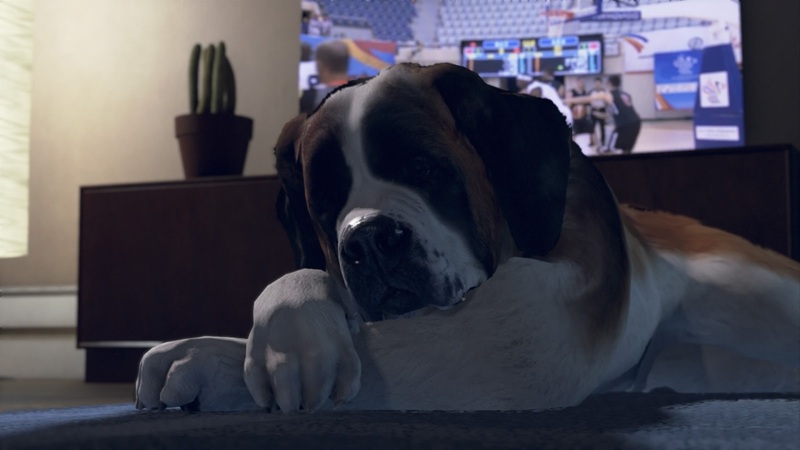 As I said before the game is about three main characters the first I want to talk about is Connor, we are introduced to him early on in the game and find out that he is very determined to solve cases and get his partner Hank to listen to him, which is no easy task from the way Hank behaves. 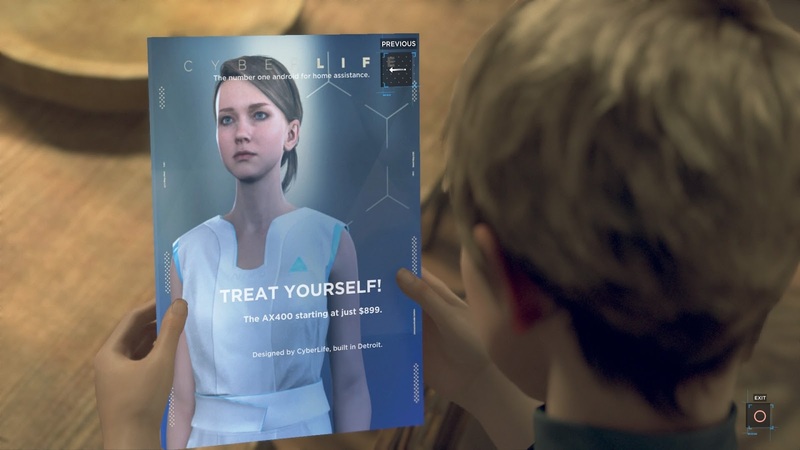 Connor is assigned to the police force to capture and find deviants, by picking what he says you will be deciding how much his partner begins to like him or dislike them, a lot of the time it seems that Hank hates him. 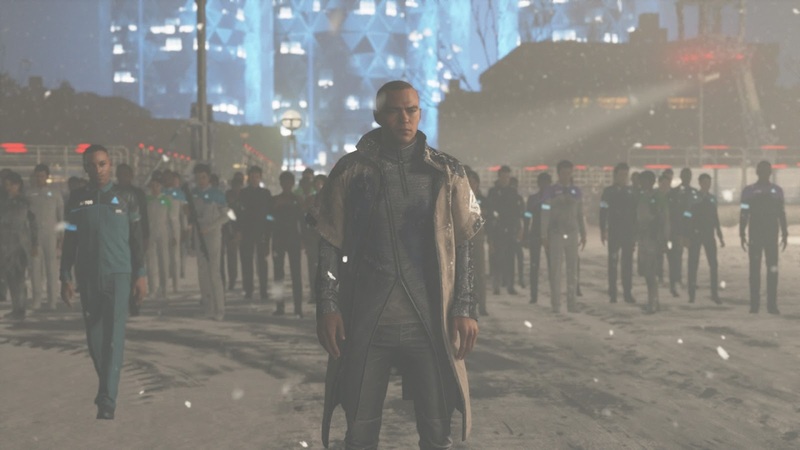 We all got to meet Connor in the Beta of Detroit: Become Human and from that moment on when I did meet him I was very careful with choices I made as I didn't want him to be killed as he felt the one I liked the most, most likely because his traits are completely different from Markus and Kara and I wanted to get to know more about him and whether or not he would defy others. 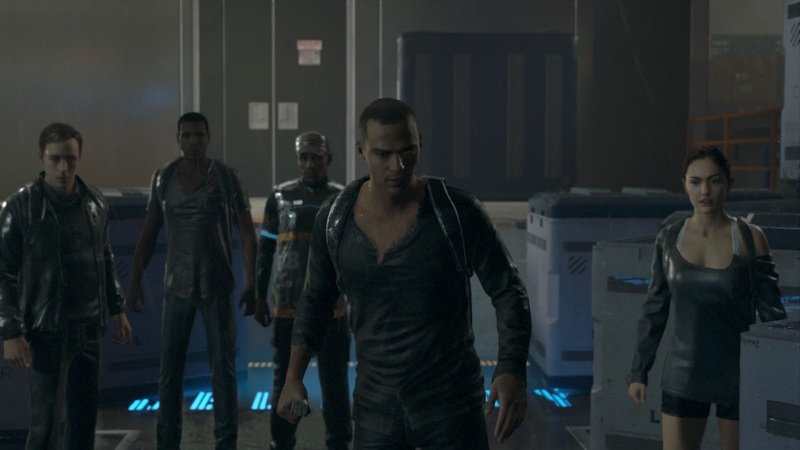 Markus is played by one of my favourite actors (Jesse Williams) and as soon as I found out I knew I had to play this game, his portrayal of an android was great, his intentions grew fast and started to become dangerous for not only him but others and he could be very careless but this doesn't take away from him caring about his fellow androids, there are also two ways he can turn one is wanting to hurt the humans the other is wanting to be peaceful to get his message across. Because he comes out of his shell so quickly it doesn't give that much room to learn more about how life was with his owner but we do know he was like a son to him. Kara is a pretty young android who witnesses something that ends up changing her life forever, it's clear that this event has happened to her more than once and that she decided enough was enough even though she didn't remember past events she knew something wasn't right and she couldn't stay where she was. Getting away will take her on a journey that will both terrify her and others that she meets along the way. Kara soon travels to Jericho to find safety for her and her friends but because she is on the run she has to be careful about being spotted along the way. Although there are three main characters some of the androids you meet along the way you end up wanting to know more about, like how did they end up here and why are they helping a human be so cruel to other androids. 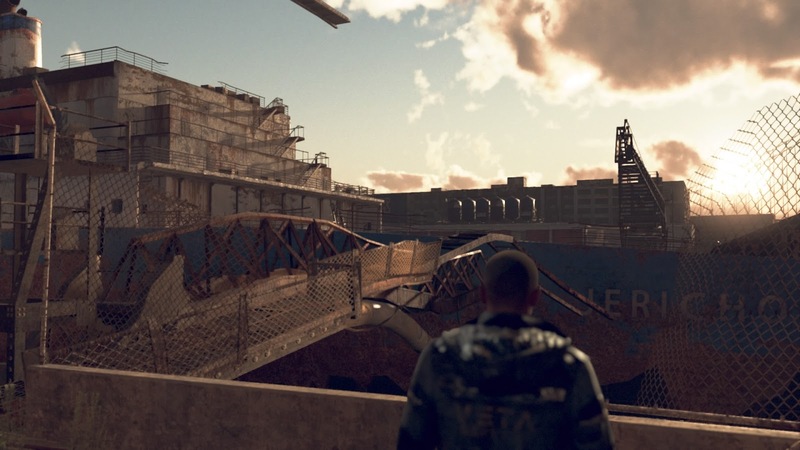 There was one, in particular, I wanted to know about more and that was Luther, he seemed to have an interesting story to tell, he seemed very closed off compared to Kara and Markus but very caring at the same time. This has to be one of the best games I've played this year, it kept me hooked the whole way through and I never got bored once, the graphics alone set each scene perfectly making the game feel lifelike which helps at gripping you and playing with your heart. I can't wait to play it back though I'm planning on streaming it and perhaps getting a bad ending, this is definitely a game I can see myself playing over and over again, I loved it just as much as I loved Beyond Two Souls which was a surprise to me. Some may say the price is a bit high for how short the game is but the upside is how many different outcomes the game has, each time you play there will be a different road you can choose to go down. I personally think this deserves a 5/5, the only thing I would probably choose is how fast Kara and Markus change into a deviant, at some stage I plan on going into more detail about each character for this game but because I didn't want to spoil it for anyone I tried to keep the story as vague as I could. This game looks really great, truly love the graphics and the story. Thanks for sharing your review, it gives me so much ideas. But for now, I have to stick playing secretslots.com. This game looks really great, truly love the graphics and the story. Thanks for sharing your review, it gives me so much ideas. But for now, I have to stick playing blog.secretslots.com. Island by Wanderers | A Kickstarter Game.